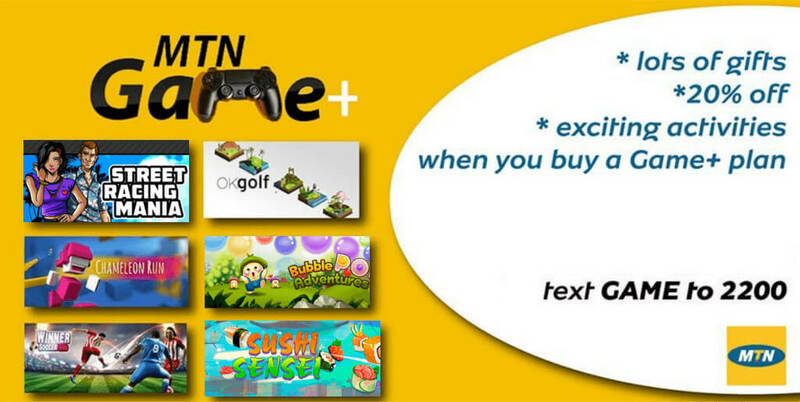 The HTML5 Games SMS Subscription is MTN Nigeria’s solution to make their games accessible to their subscribers. Users can pay their subscription on a weekly or monthly basis to play games within their budget. The HTML5 games portal has a comprehensive design to engage customers. With just a single click or SMS, they can easily play their favorite games. Aside from the wide array of games to choose from, the portal provides quick access to entertainment without downloading from an app store. They can easily play games on a modern web browser. Plus the subscription fee is also affordable. And if they do choose to end their subscription, they can do so via SMS. Click here to learn more about this value-added service (VAS).